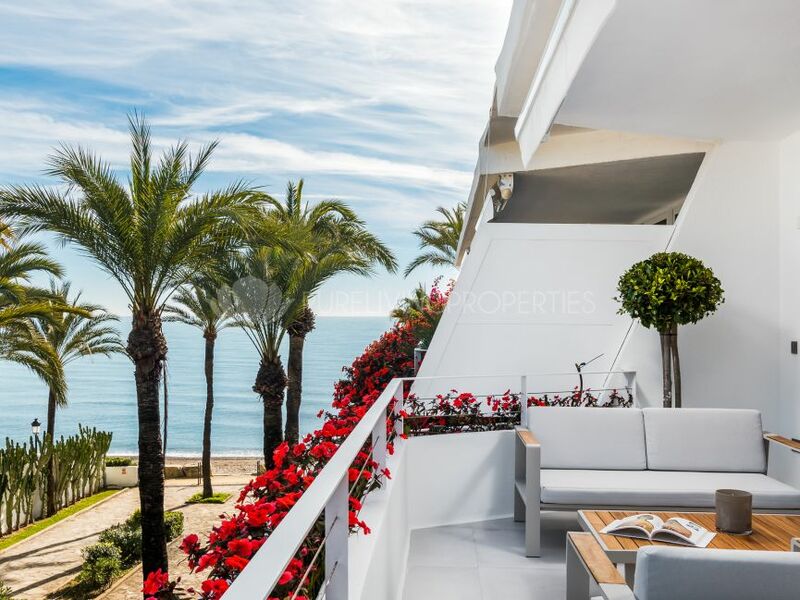 The beaches of Marbella are one of the many attractions that our city offers, along with the microclimate that it enjoys throughout the year with warm temperatures, combine to make one of the best incentives to live in an authentic paradise. Pure Living Properties has made a selection of beachfront properties that will captivate all your senses. Unique Duplex on the Beach Front Line. Spectacular ground floor apartment in El Velerín, Estepona. 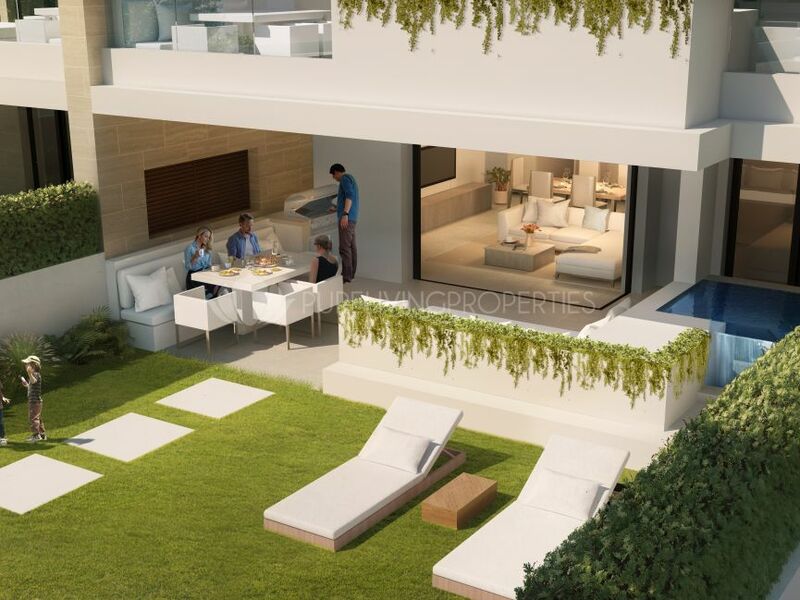 Spectacular duplex penthouse in El Velerín, Estepona. 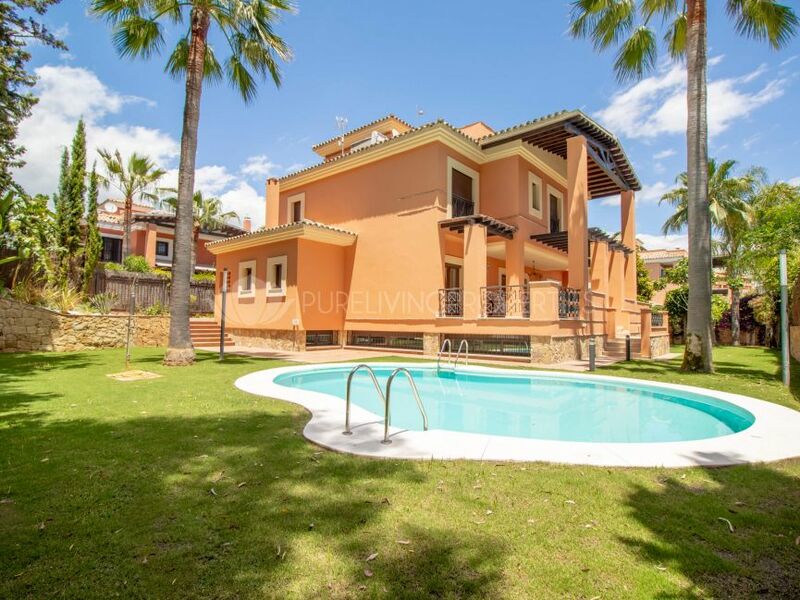 Great recently renovated beachside villa in Linda Vista, San Pedro de Alcantara. 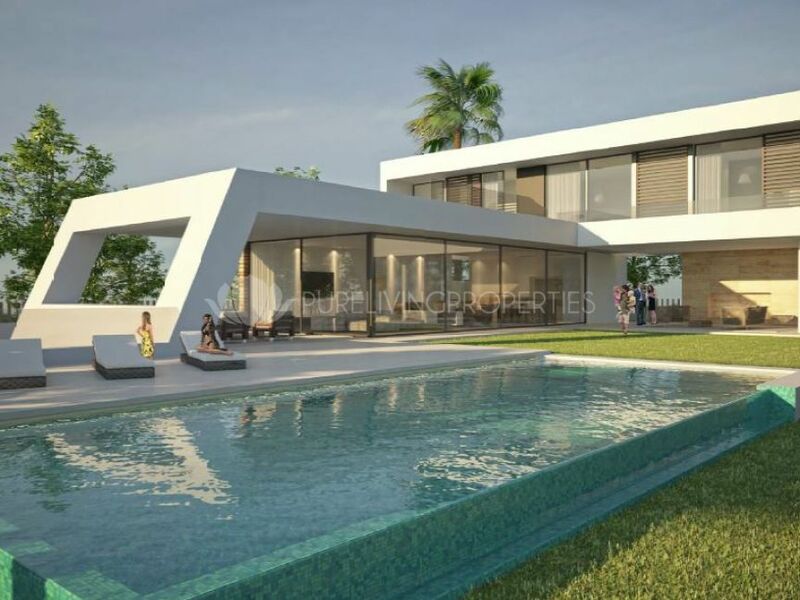 Great beachside villa located inside a gated community with 24-hour security in La Reserva de los Monteros, Marbella East. 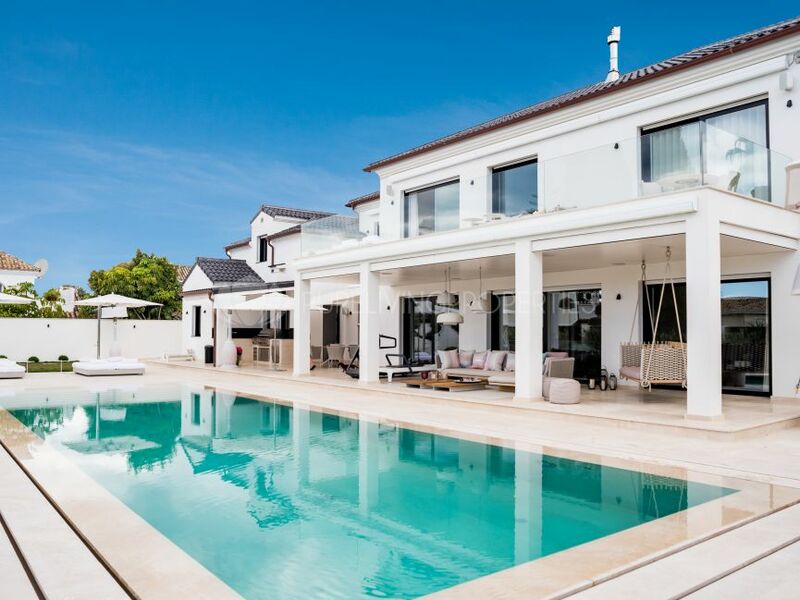 Outstanding recently renovated beachside villa located walking distance to the beach on Marbella's Golden Mile. Spectacular villa 500m away from the beach.